Can’t make up your mind? Well now you don’t have to! 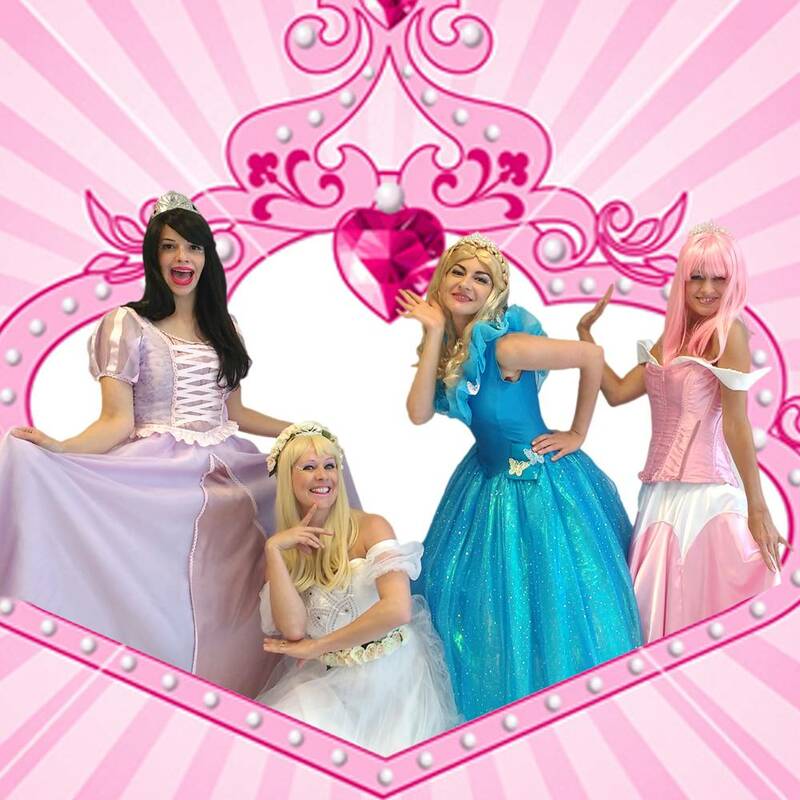 What could be better than hand selecting your little one’s two favourite princesses to come and host your childrens themed party entertainment? 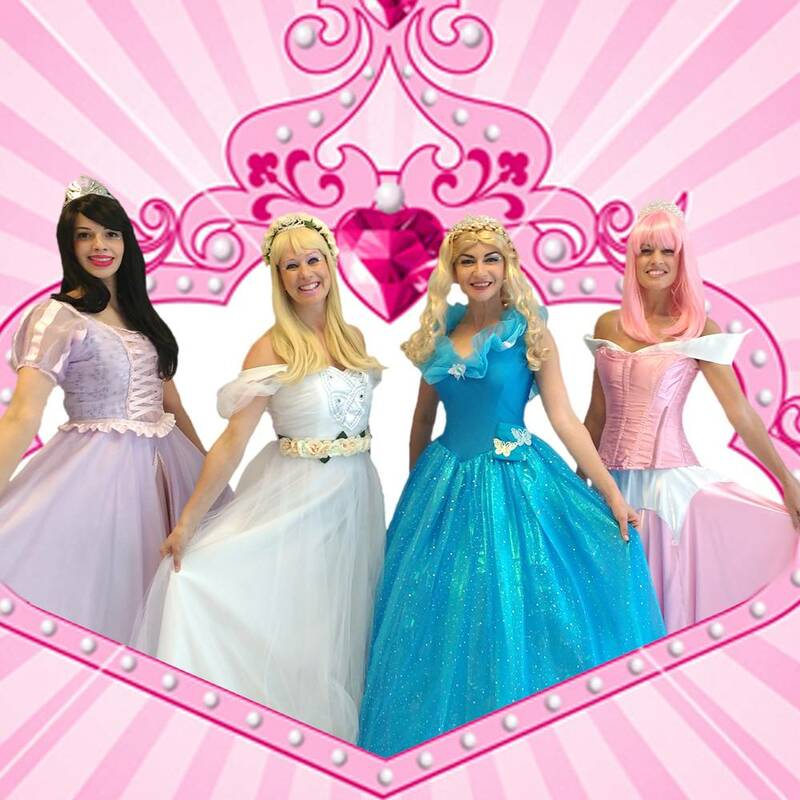 Let us make your dreams come true by providing a mix and match selection of wonderful Princesses from our Childrens Entertainers London! 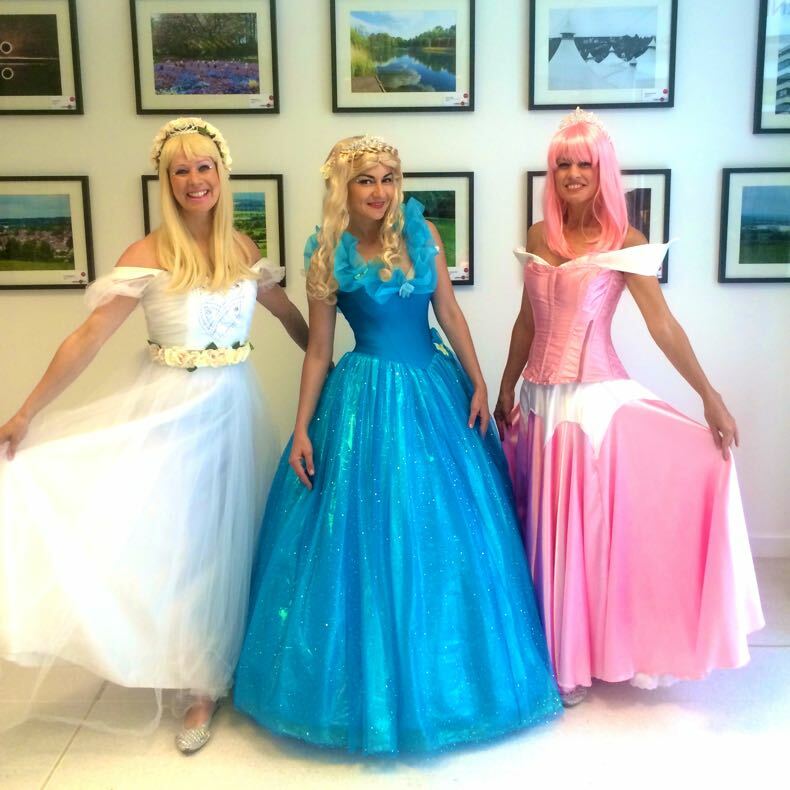 You’ll really believe in magic when you see that any two princesses can work together to provide the best childrens themed party entertainment you’ve ever seen! Your Princess Double Act kids party entertainers will lead up to a maximum of 50 kids through a spellbinding adventure that both boys and girls are sure to enjoy! No matter which Princess Duo childrens themed party entertainers you select, your mini guests will be enchanted with sparkling pom poms, marvellous maracas, and a perfect parachute finish, for a 1, 2 or 3 hour party! 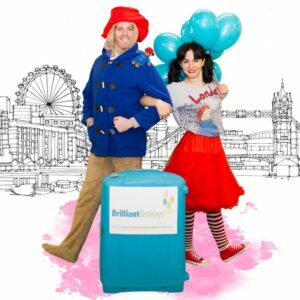 Our brilliant Childrens Entertainers London are ready to spin you into some glittering activities that will vary depending on your party length! 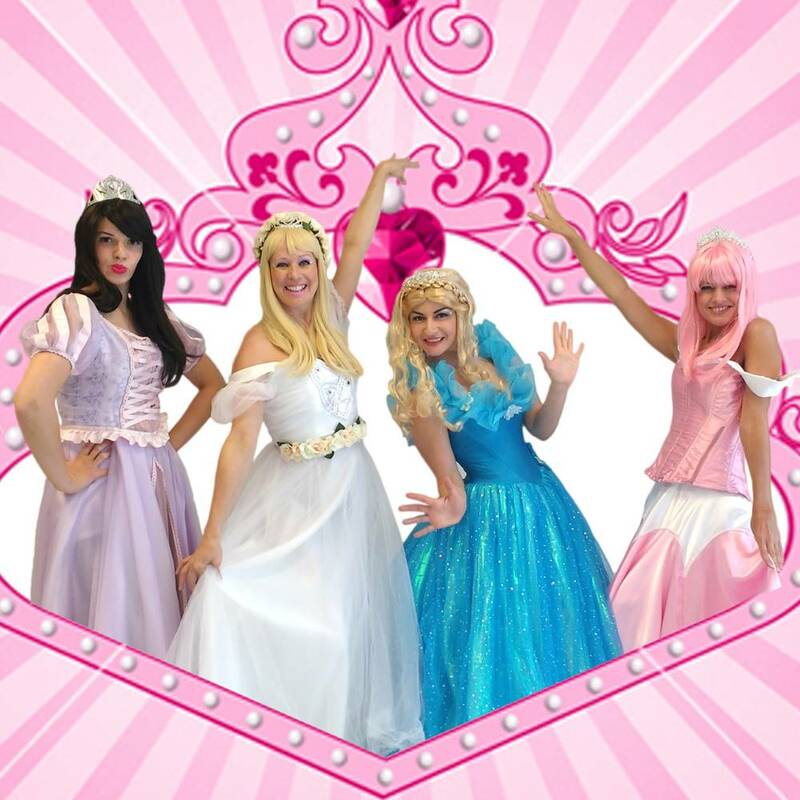 If your Princess Duo will be joining forces and leaving their castles to provide excellent childrens themed party entertainment at a destination within the M25, our Childrens Entertainers London are pleased to say that we require no travel payment! If our Princess Duo kids party entertainers will be waving their magic wands over a venue outside the M25, there will be a small travel charge of just 40p per mile, from and back to the M25, for only one sparkly princess carriage! 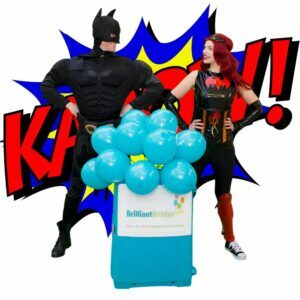 So double up on the magic from our Childrens Entertainers London! Your big event will be a big hit with our Princess Duo childrens themed party entertainment! 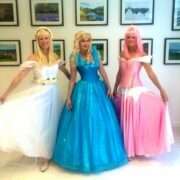 We hired Princess Pick & Mix Party and so we picked Cinderella and Rapunzel to come for our daughter’s B-day. We had 50 little guests coming over and it the entertainment absolutely brilliant. All the best !!! Thank you Brilliant Birthdays! Cinderella, Aurora, Snow White and Rapunzel all came to our Big Party. We made it in the school hall and it was a proper ball for children. Thank you Brilliant Birthdays! We had Cinderella and Rapunzel coming to our house! It was magical! They were stunning and great with the children! THANK YOU! Princess entertainers were lovely! Thank you Brilliant Birthdays! My 5 year daughter had amazing birthday with with Aurora and Cinderella from Brilliant Birthdays! It was superb!!! Thank You! We had a wonderful time with Cinderella and Aurora entertainers who were professional and very good with the children. The games that were played were great fun and enjoyed by the children. Everything started and ended on time. Many thanks Brilliant Birthdays for a wonderful entertainment for the little ones.